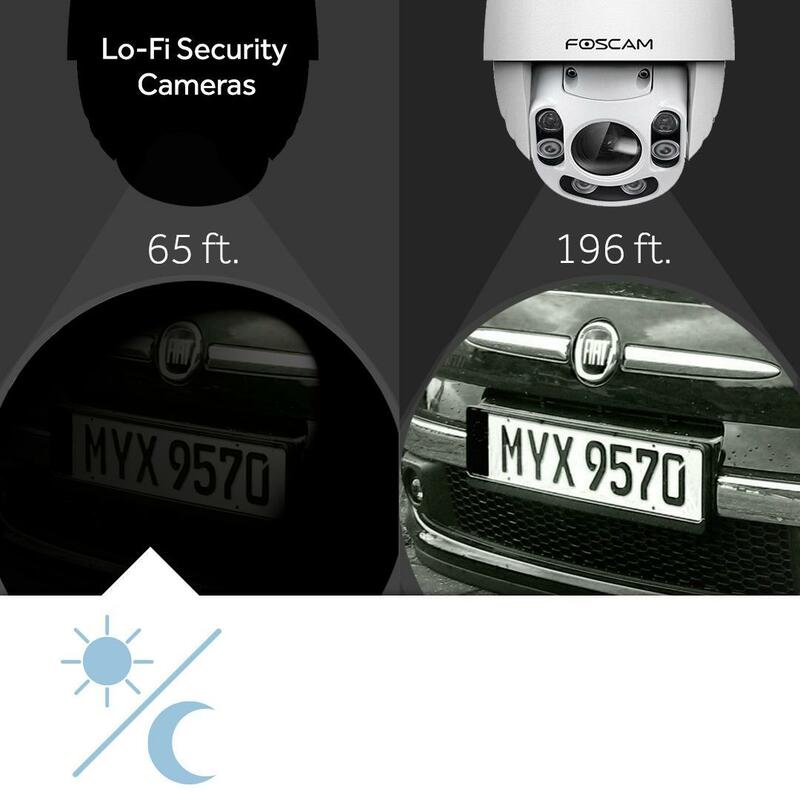 Modern life and work pulls us all in a million different directions With the Foscam FI9928P, you can pull everything together, in one place - check in on your front gate or porch, backyard, driveway, shed, storefront, carpark, loading dock, even your construction site, right in the palm of your hand. 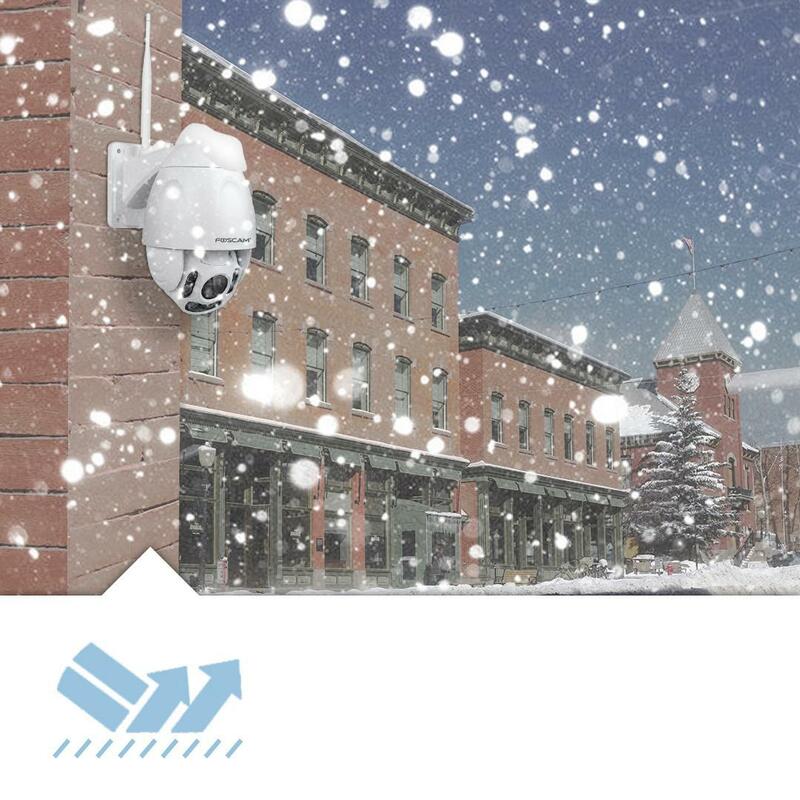 IP66 weatherproofing ensures that the FI9928P keeps recording without damage or interruption in rain, sleet, or snow. 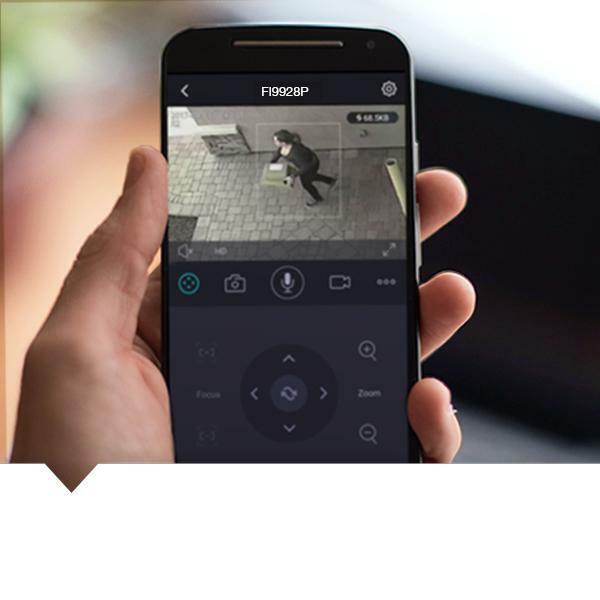 Instant access and remote viewing by mobile app means that you never have to wonder again if your property is safe: juggling life's responsibilities just got a lot easier. 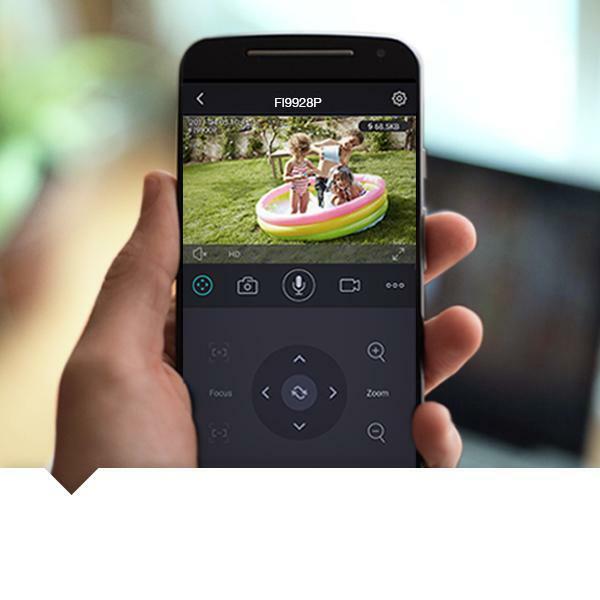 The FI9928P is more than a security camera We've made security both simpler and more versatile than ever before: stay connected to what you care about and never let an important event slip by, no matter where you are. 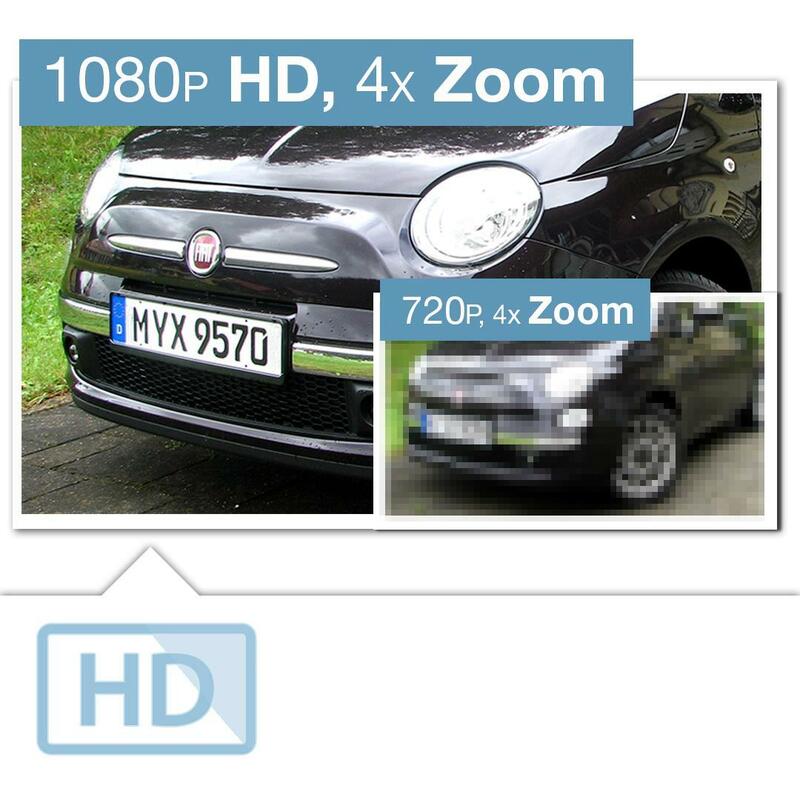 Your video is securely streamed in stunning 1080P detail, making it feel like you're there. Receive alerts with our app - you'll know when someone is right on your doorstep - and respond to events as they happen. Our recording choices also let you preserve footage how you want, when you want. Reliability, value, and intelligence are our gold standards Foscam has been an internationally recognised brand in security, for over 10 years running. 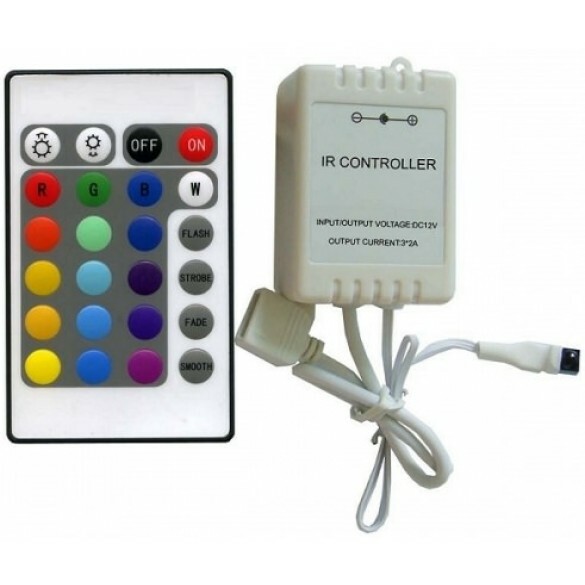 We understand that reliability, value, and intelligence are all necessary for making an outstanding security camera. The FI9928P features enhanced night vision (up to 196 feet) and is equipped with highly sophisticated optical zoom (magnifies up to 4X). Say goodbye to straining and guessing at blurry, grainy, or poorly illuminated scenes: you'll enjoy crisp, well illuminated footage in true 1080P HD. 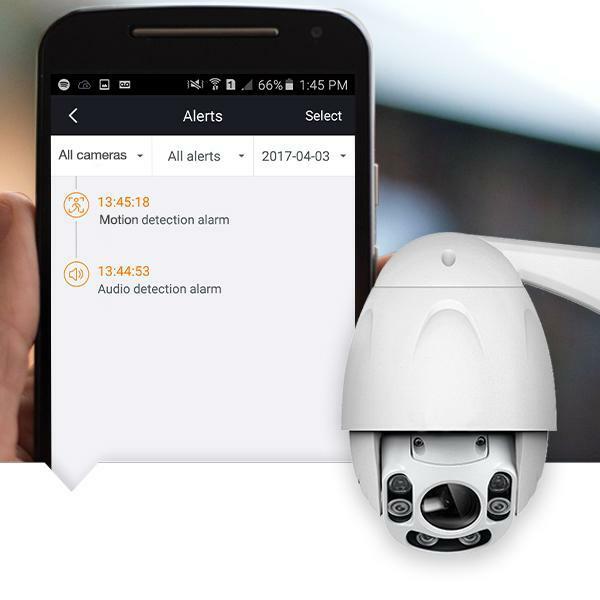 Our smart alert and motion technology even avoids false alarms (e.g. plants swaying in wind). True professional HD video quality Foscam builds its own hardware in-house, ensuring exceptionally solid build quality with no corners cut. 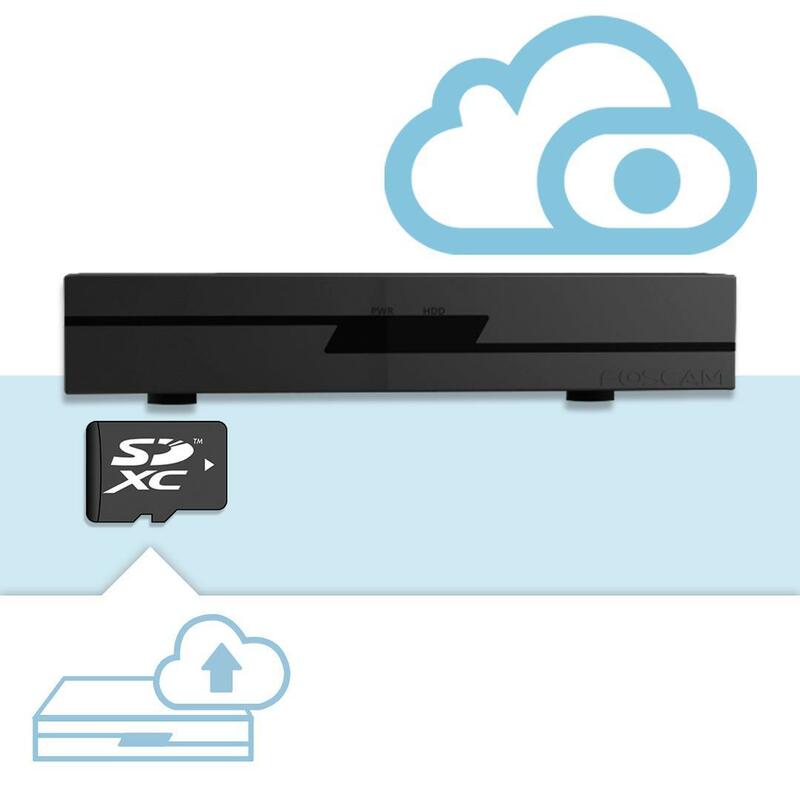 The result is a truly professional HD 1080P stream offering incredible density of detail at a value that is unrivaled in the home security market. IP66 Weatherproofing Unlike cameras with plastic housing and seals, which may malfunction during storms or deform and lose their protection, the FI9928P has a tough aluminium shell. It is built to perform in severe weather without damage, interruption, or footage loss, and the IP66 standard is rated for protection against heavy rain, sleet, and snow. See through total darkness Night vision is one of the areas where higher quality hardware makes the most difference. The FI9928P's enhanced night vision uses high-intensity IR LEDs that illuminate details in crisp, clear night vision up to 196 feet away. 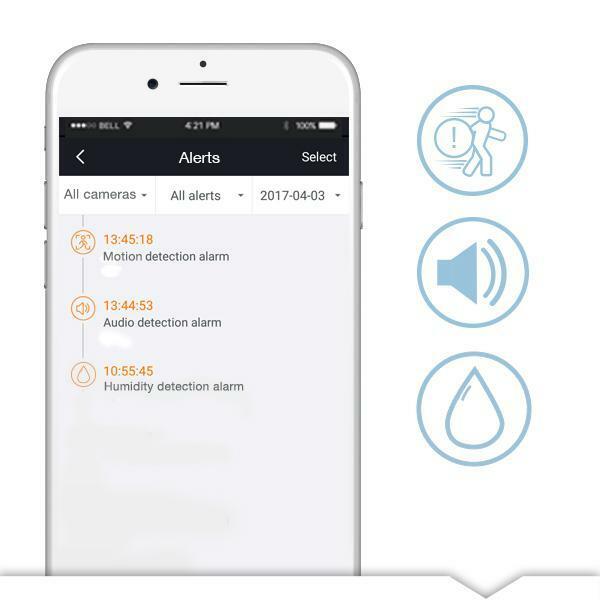 Functions such as app push alerts and smart motion detection especially benefit from better night vision: the alerts are more sensitive and relevant, and this advantage is further enhanced by an intuitive app interface for customising your motion sensitivity and alert settings. No expensive monthly fees Choose and pay for only what you need: we believe in offering a full suite of storage options. You can send and store video by FTP and we even support NVRs (not included), NAS, and local hard drive recording. 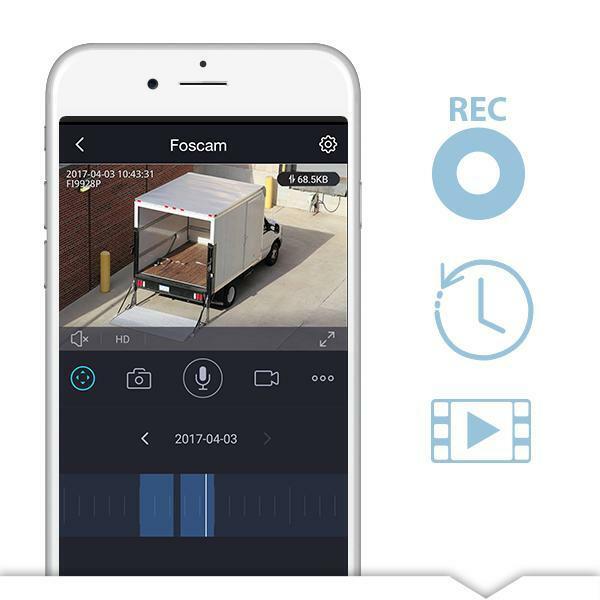 Our Foscam Cloud service is also available to safeguard your footage from theft or damage by recording it to our secure Cloud.